You have many adoption options, and this is the perfect place to begin exploring them. Below, you’ll find Louisiana adoption laws and policies and find adoption agencies and attorneys who work with families in Louisiana. Each state maintains its own adoption policies, so the process can vary considerably for families in different states. 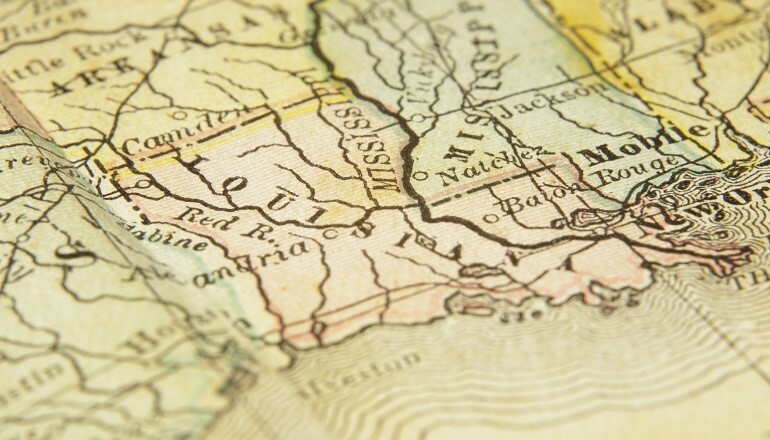 As a Louisiana resident, you’ll want to work with an adoption agency or adoption attorney who is very familiar with Louisiana adoption laws and policies. Below, you’ll find adoption agencies and adoption lawyers offering services to Louisiana families. Scroll past the listings to learn all about the legal guidelines for families adopting in Louisiana whether you’re adopting a newborn through domestic adoption, an infant or older child from U.S. foster care adoption, or a child through international adoption. Who Can Adopt in Louisiana? A single adult who is 18 years or older or a married couple jointly. Can adopting parents use an adoption facilitator or another paid intermediary? Adopting parents can only pay an intermediary to cover any reasonable expenses involved in the adoption placement. No other payment is allowed. What birth parent expenses may be paid, and in what time period? Reasonable medical and hospital (including prescriptions, travel), living expenses, child’s medical, hospital, and foster care, counseling and training, attorney and court fees, others deemed reasonable and necessary; final expenses affidavit must be filed 10 days before finalization. Payments to intermediary prohibited. Court may order excessive payments refunded, refuse to approve adoption, refer for criminal prosecution. Up to 45 days after birth. When does consent become irrevocable? If consent is revoked, is return to birth parent automatic? Upon signing, or 5 days after birth if birthfather signs prior to that, except if fraud or duress are proven. Are post-adoption contact agreements legally enforceable? Yes, if all parties involved have been informed of the contact agreement and the agreement is filed with the court. Is a foreign adoption decree automatically recognized by the state? Only after a petition has been filed with the court. Can parents readopt in this state? Is it mandatory? Yes, the adopting parents must file a petition with the court stating their names, address, ages, occupations, and marital status, the child’s name, the DOB and place of birth of the child, and the date and conditions of the adoption. The adopting parents must also supply the court with the adoption certificate, the U.S. Citizenship and Immigration Services’ documentation of the child’s adoption status, proof of the child’s citizenship status, the foreign adoption decree with the child’s original birth certificate, and an affidavit of the adoption fees. When will a U.S. birth certificate be issued? The State Registrar will issue a birth certificate upon receipt of the adoption decree and a copy of the original birth certificate if available as long as the adopting parents were state residents at the time of the adoption and the adoption occurred in Louisiana. Are adoption subsidies available? When do they start and how long do they last? Yes, adoption subsidies are available for a special needs child as defined by one of the following: infant or older if African American male, 5 years or older if African American female, 11 years or older if Caucasian male, 12 years or older if Caucasian female, member of an ethnic group, member of sibling group of 2 or more children if being placed together, or has or is at high risk of developing a physical, mental, emotional, or medical condition. The child must also be in state custody and the adopting family must undergo income examination to verify financial qualification for receipt of subsidies. Adoption subsidies begin the first of the second month after the adoption petition was filed.